J. Kevin Snyder's practice focuses on complex business and intellectual property litigation in state and federal courts. He has represented clients involved in retail, manufacturing, real estate development, outdoor advertising, media, technology, internet, medical devices, consumer financial services, banking, insurance, construction, and service industries. 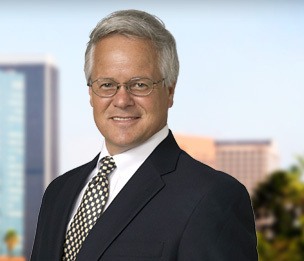 Mr. Snyder has particular experience in class action defense under both state and federal law. He is the leader of Dykema's Class Action Defense Team. "A Class Of Its Own: How to Respond to a Class Action Lawsuit"
"Important Developments in Privacy Law 2003"